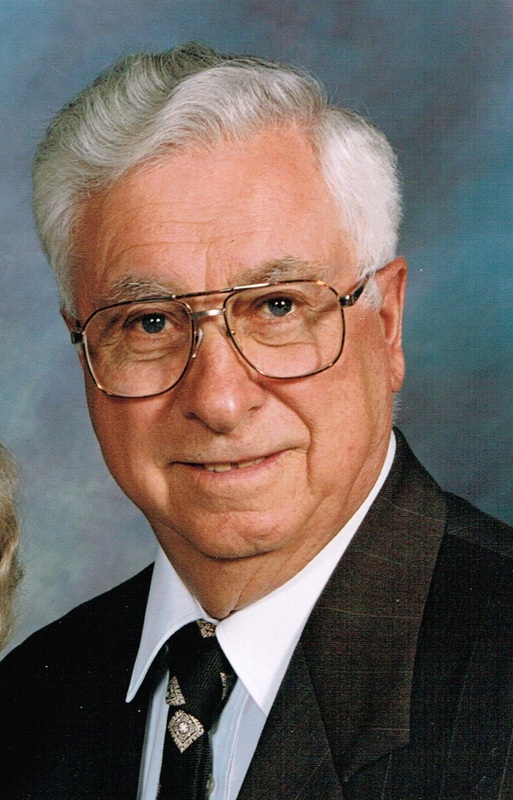 Francis A. Harvey, 90, passed away peacefully at Avera McKennan Hospital on November 10, 2014. Francis was born in Keya Paha County, Nebraska on January 24, 1924 to Albert and Agnes Higgins Harvey. The family made their home on a farm in Todd County, South Dakota where Francis attended school graduating from Todd County High School in Mission, SD in 1942. A WWII Veteran, Francis joined the service in 1944 and served in Europe with the 9th Infantry Division. After his discharge, he and his brother Tom formed Harvey Brothers, a partnership for custom farm work traveling from Oklahoma to North Dakota. This later led to a farm ranch operation in Todd County. In 1954 Francis opened a new Gamble's Hardware Store in Papillion, Nebraska. Ultimately being located so near Omaha, this store was not a success. In 1956 he began working for the Omaha Branch of Stewart-Warner Alemite Company where he remained until they closed in 1988. Francis was then employed by Dockendorf Equipment in Sioux Falls until he retired in 1998. In 1961 he was transferred to Sioux Falls, SD where he met Lois Schmitz and they were married on October 19, 1963 at St Joseph Cathedral. They had one daughter, Denise Renee. One of his greatest enjoyments during his retirement, was serving on the VFW Post 628 Firing Squad, later becoming their Commander. Sadly, this ended abruptly when he suffered a spinal cord stroke on June 20, 2005. Another highlight of Francis' life was his only granddaughter Marisa, who joined our family in early 2006. Francis resided at Avera Prince of Peace beginning July 2011 until his death. Francis was a lifetime member of the VFW and the Knights of Columbus. He was preceded in death by his mother Agnes Harvey in 1940, his father Albert and step-mother Etta Harvey, brother Thomas Harvey, sister Mary Mehrens, brother-in-law James Mehrens, and their two sons Samuel and Jonathon Mehrens. He is survived by his wife Lois of Sioux Falls, daughter Denise (Bart) Van Heuveln and special granddaughter Marisa all of Waukee, Iowa, brother Patrick (Ladonna) Harvey of Harlingen, Texas, sister-in-law Ann Harvey of Valentine, Nebraska as well as many, many nieces and nephews, friends and other relatives. Visitation will be Thursday, 5 PM at Barnett-Lewis Funeral Home with a Scripture Vigil at 7 PM. Mass of Christian Burial will be Friday, 10:30 AM at Christ the King Catholic Church.